Ages 12 & up. Making your own yogurt is easy, cost-effective, and super healthy because it contains live cultures and no preservatives. Learn how easy it is to make regular yogurt, how to strain yogurt to make thick Greek yogurt and labneh. We will be sampling a parfait (with the homemade Greek yogurt, fresh strawberries, homemade granola and homemade jam) as well as a labneh dip with pita wedges. Teacher Mary Lee-Brody is a freelance recipe developer, editor and cooking teacher. Her clients have included Kraft Foods, McCormick Spice Company, Ladies Home Journal and Cook’s Magazine. She also volunteers as a chef at the Enfield Loaves & Fishes soup kitchen. A graduate of the Culinary Institute of America, she makes her home in Simsbury. Want to learn how to knit or brush up on forgotten skills? Join Master Knitter Jodi once a month to learn the basics of knitting in a welcoming, encouraging atmosphere. Supplies will be provided. 10:00 AM - 11:30 AM Sit-n'-Knit: The Knit Doctor Is in! Need help reading a knitting pattern? Stuck on a specific project? Jodi will be on hand to help you with even your most dire knitting ailments. Spend an evening making a set of photo holders to display on your mantlepiece or coffee table. Just in time for Mother’s Day! Immerse yourself in the virtual reality experience with the Oculus Rift. 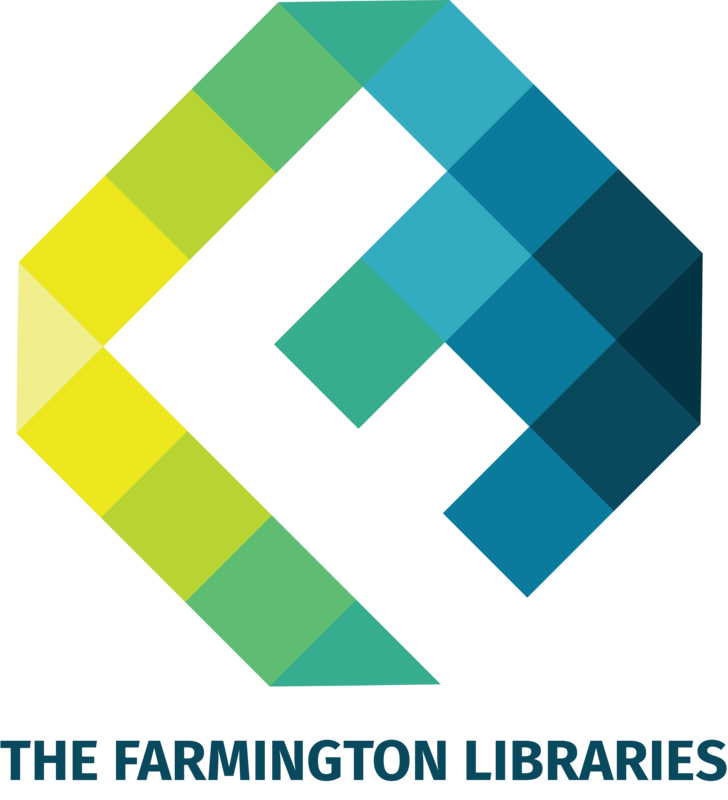 Explore the ever-growing line-up of apps specially curated by Farmington Libraries staff. Travel to places around the globe, challenge your skills and your courage with apps like The Climb, watch as characters come to life before your eyes as you become immersed in a story, or complete a guided meditation letting go of the stress of the day in a serene natural setting without having to step foot outdoors. This and so much more awaits you in The Studio! Registration is limited to 4 participants. Each participant will be assigned a one-hour time slot. Time slots will be reserved in the order that the reservations are received. An email will be sent to all registrants confirming their time slot. If you do not respond to the email that is sent to you within two business days the time slot will be forfeited and given to the next person on the list. Registrants must be age 16 or older. Priority is given to first-time registrants. This class is for those who have attended previous classes or have some experience knitting and would like to brush up on their skills! Jodi will introduce new stitches and have you work on a new project! You must bring your own needles and yarn. Use sunlight-reactant paper and leaves, grasses and other outdoor materials to create one-of-a-kind art for framing. Small frames provided. Please note: This program takes place weather providing.